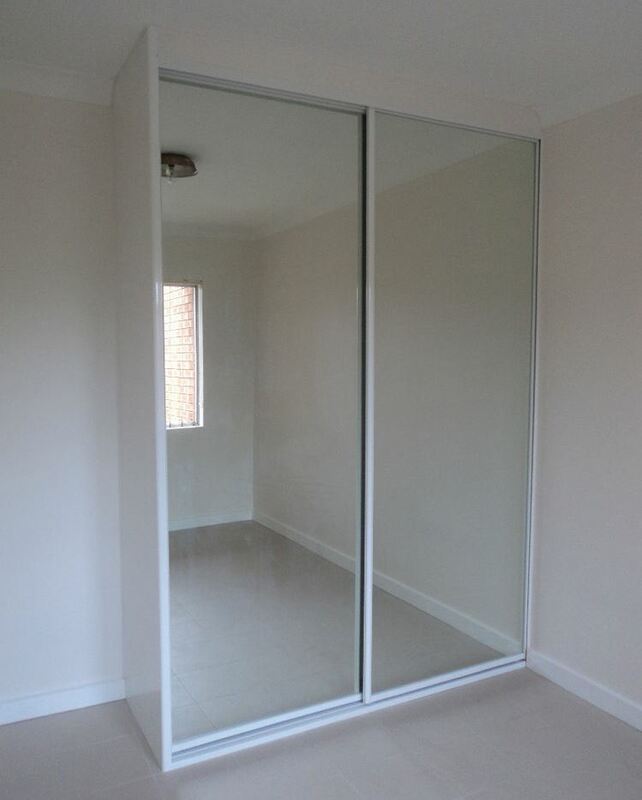 Classic mirror doors provide a timeless look and make your room look bigger, Combined with interior storage. Mirrors are toughened safety glass. 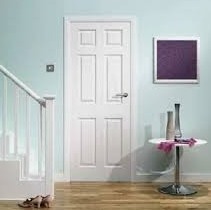 This six-panel moulded door combines a traditional appearance with excellent value for money. Moulded panel doors are highly durable and more resistant to warping, twisting and splitting than solid wood doors.